I love ending the wedding with images like this one.... 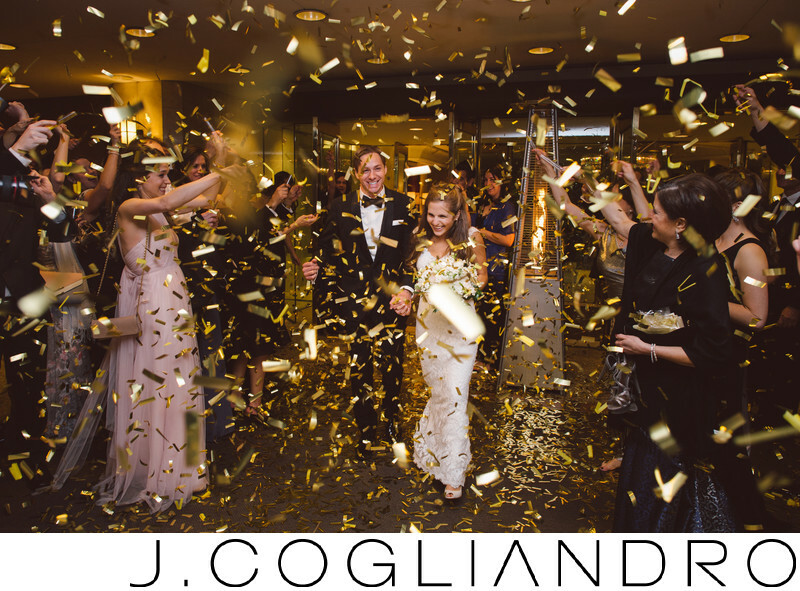 Happy couple, combined with an amazing venue like the Four Seasons located in Houston Texas combined with Confetti and an absolutely beautiful party! Location: Four Seasons, Houston, TX.